Hello! Yes I finally changed the layout of my blog and I love it so much. If you noticed, each day I have posted 'Day x happiness' and I figured this is an excellent way to remind myself to smile each day thinking about what made me happy. I promised two year ago that I would write down what made me happy and put it in a jar. 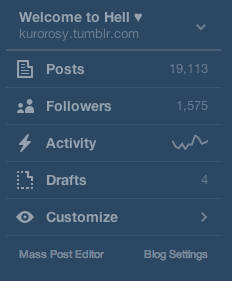 I think writing on my blog is better because my blog is like a diary for me. It was part of my new year resolution to get my life together. Last year I was always negative, sad and hated the world. So far it's little things that made me happy and smile. I'm doing good on my new years resolution list. I have finally done it. 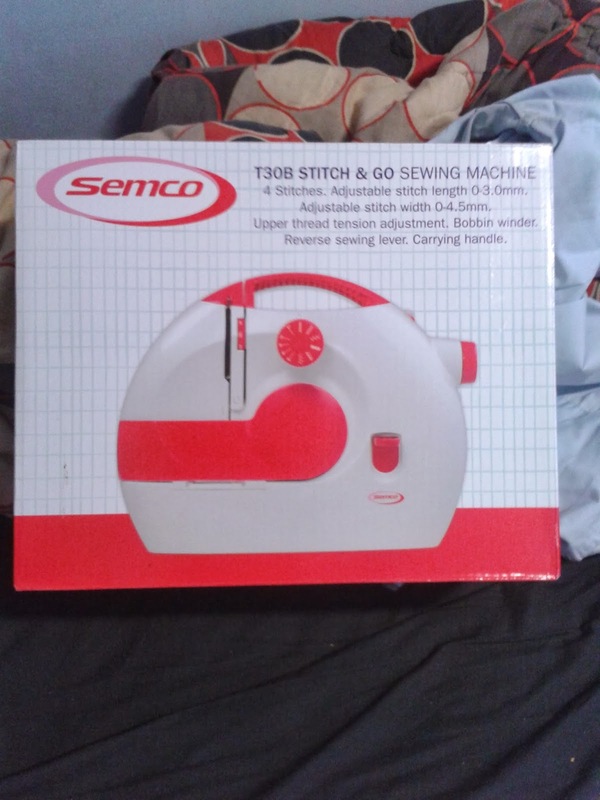 I GOT MY FIRST SEWING MACHINE! I had no choice but to join membership at Spotlight so I could get a discount. Bobbin is so cute <3 I always wanted one so I could make my cosplay outfits. Another thing on the list is Tumblr famous. But famous I mean my goal of reaching over 1000 followers. Getting my life in order :) Next goal is to do good in school to get into the University I want to do game design. I've been waking up and going to school earlier to get extra study since morning means your brain is fresh. Been drinking plenty of water because water is good for you.